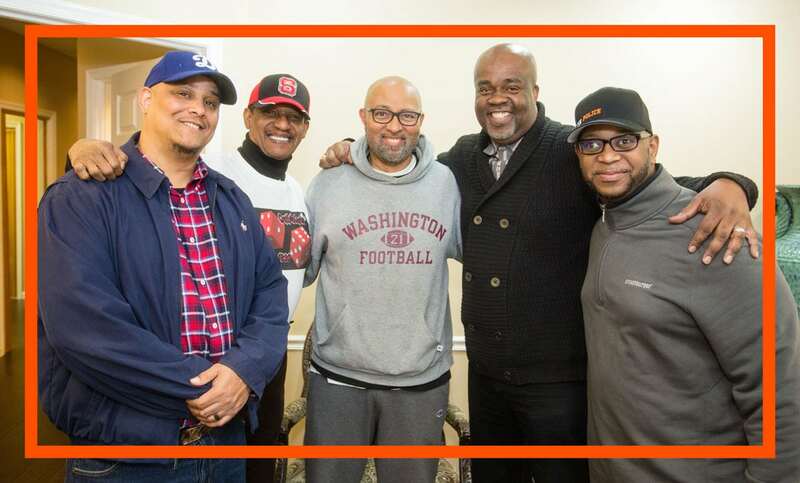 We are husbands, dads, friends, sons, and leaders in our careers and community. We are building strong families by encouraging men to put Christ first. God is our passion and growing in him is our purpose. Our goal is to provide resources, tips, and support to help men become the man they are called to be. Please go to contact us if you would like to become involved.